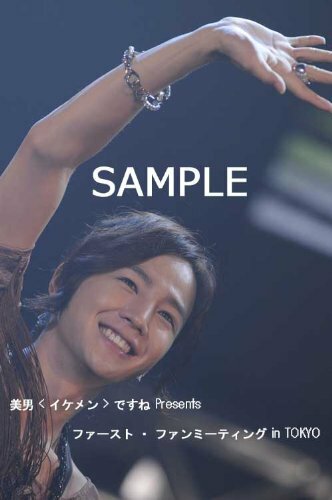 Upcoming Korean series “Mary Is Out of Night” starring Jang Keun-suk has been presold to China for a record high price for a drama, according to the show’s promoter Ytree Media. On Wednesday, Ytree announced that Golden Luck 社, one of China’s largest distribution companies, have signed a contract for distribution rights of the new drama which is set to air on Korea’s public network KBS starting next month. “‘Mary Is Out of Night’ is just right for the young viewers in China with its cheerful and light romantic comedy storyline,” an official from Golden Luck was quoted as saying, adding that they have high hopes because of the show’s notable writers and cast. 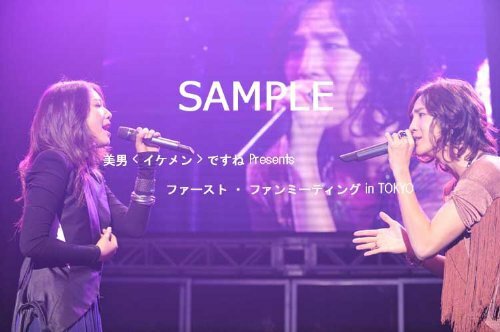 The show had already been presold to Taiwan during the Taipei TV Festival in late September. Based on the online comic by famed writer Won Soo-yeon, “Mary” revolves around a woman (played by Moon Geun-young) who makes realizations about love and herself while being in two fake marriages for 100 days to completely opposite men — Moo-kyul (played by Jang) and Jung-in (played by Kim Jae-wook). “Mary” will premiere on November 8 after current Micky Yoochun starrer “SungKyunKwan Scandal” ends its run. 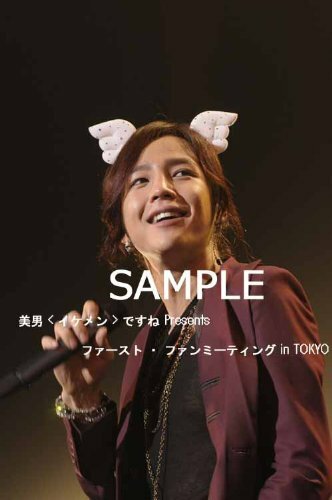 Korean actors Jang Keun-suk and Park Shin-hye held a promotional event for their drama “Minamishineyo” in Taiwan last week, according to the show’s PR manager Man Insight on Wednesday. The two actors met with about 5,000 local fans to promote the hit SBS show for the event titled “A.N Show” on October 2. 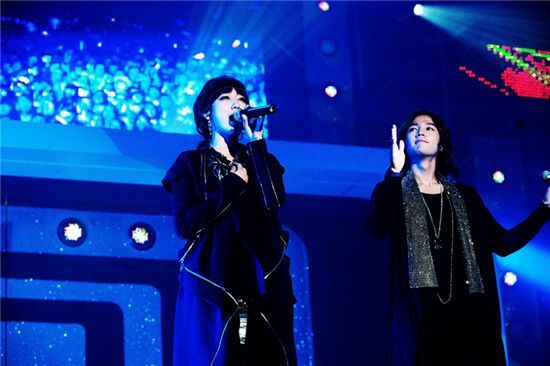 As a special performance, the two reenacted the last scene from the drama where Go Mi-nam, played by Park, turns up at Hwang Tae-kyung’s (played by Jang) concert. 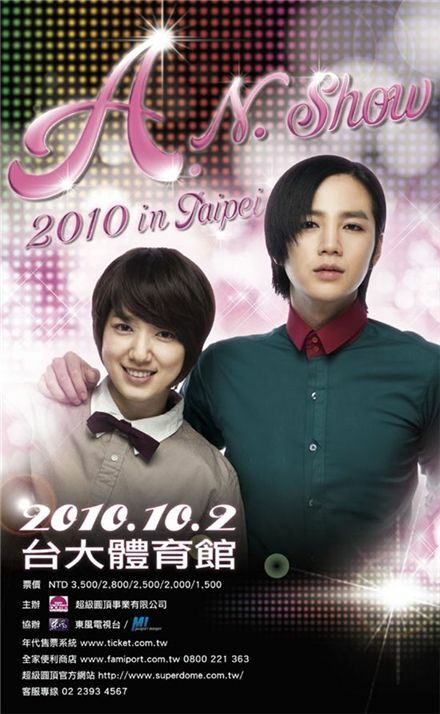 “Minamishineyo,” about a girl who pretends to be a man to join the popular idol group A.N.JELL, made household names out of actor Jang and actress Park in Korea and throughout Asia. The show became a bigger success overseas, selling its publication rights to several broadcasters in Asia including China’s CCTV, Thailand’s BBTV, Philippines’’ GMA and Singapore’s MATV. 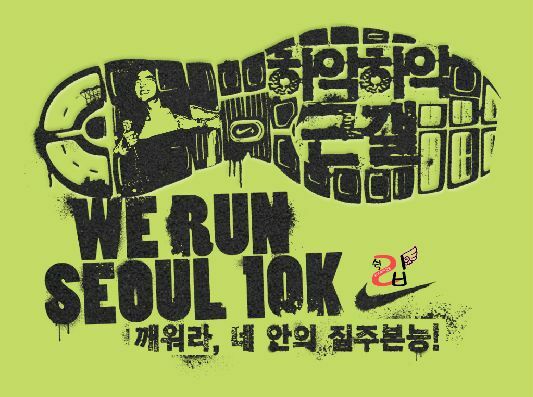 Promotions for ” WE RUN SEOUL 10K “. 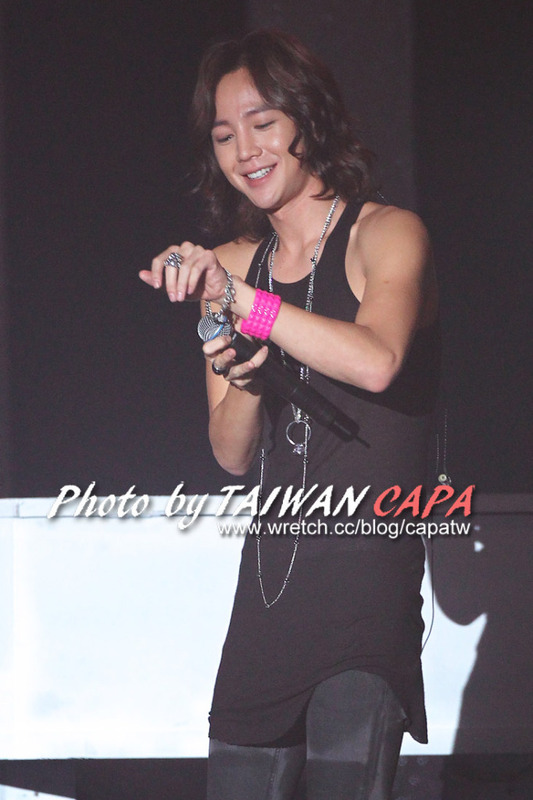 Is Keun Suk going to join??? ?